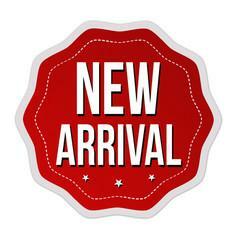 Purchase a Record Book cover using this link. 5% goes back to California 4-H! Where and how are 4-H Record Books reviewed and evaluated? 4-H Record Books are first reviewed at the local level by 4-H Community Club/Unit Leaders and Project Leaders. Club level evaluation is based on the Danish system where 4-H Record Books are judged against a standard. Seals are awarded based on the member’s 4-H project work, personal growth and the book’s organization. Through their personal achievements and 4-H participation, members may earn Star Rank recognition. The Incentives and Recognition Advisory Committee provides a state approved Record Book Evaluation form for Club use. All 4-H Clubs that host a Record Book review must use this evaluation form. Instructions for how to administer the Club Record Book evaluation are available from the county UCCE 4-H office. 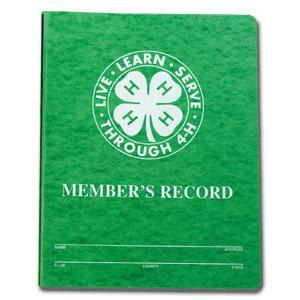 Members may submit their 4-H Record Books for county competition. Books are evaluated on the member’s 4-H work, leadership and citizenship development, and personal growth. County level evaluation should be based on the Danish system with all books judged against a standard. Evaluators provide a critique and suggestions for future growth and involvement. For information regarding the State Record Book Competition, see the State Competition page.